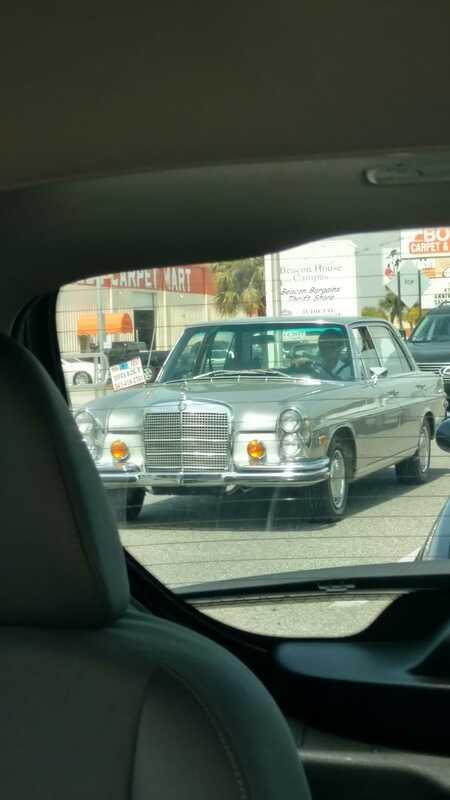 A classic Mercedes! Such a great front on these cars. So much class.